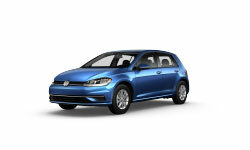 The 2019 Volkswagen Golf from Sunrise Volkswagen in Lynbrook, NY – serving Rockville Centre, Long Beach, Garden City, and Franklin Square – is the modern hatchback to get you around town. A 1.4L 4-cylinder turbocharged engine with 147 horsepower and 6-speed manual transmission is what powers this sporty and attractive vehicle. It brings an impressive 29 mpg in the city and 37 mpg on the highway,1 so you’ll be able to avoid filling the tank up constantly. A 60/40-split folding rear seat gives you the ability to pack for a trip across town or even across the country. Sit comfortably on cloth seating surfaces while using a leather-wrapped, multi-function steering wheel. 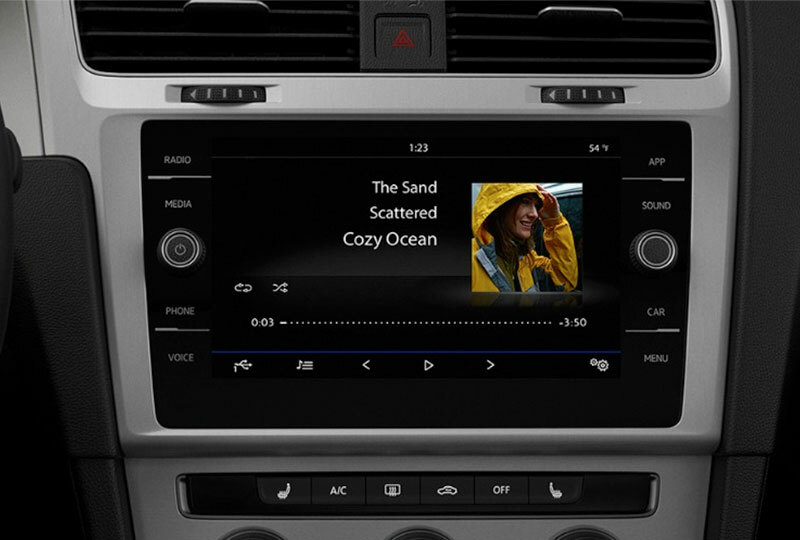 Better yet, you’ll be equipped with Volkswagen Car-Net® App-Connect system and a Bluetooth® hands-free phone system with audio streaming, so you can access only the best music while on the road. It’s even easier because you can do it all from a color touchscreen sound system with a 6.5-inch display. And with a rearview camera system, pedestrian monitoring, rear traffic alerts, blind spot monitor, and forward collision warnings,2 you’ll have added peace of mind knowing safety is always standard. 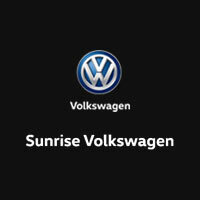 It’s a great day to buy a new Volkswagen. You won’t find a better 2019 inventory in town, and new auto loan rates are lower than ever. Take your test drive today by visiting the dealership located at 931 Sunrise Hwy, Lynbrook, NY. 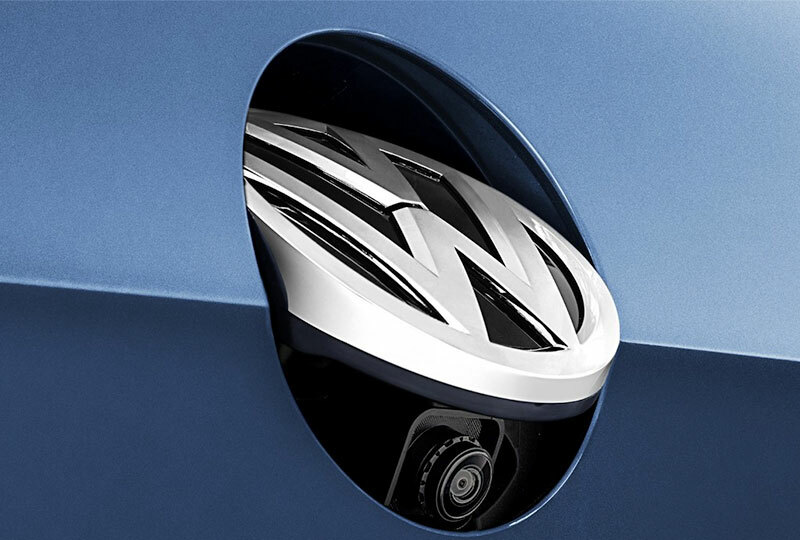 We’ll send you home in the new 2019 Volkswagen Golf you’ve always wanted!